I hope you had a wonderful Thanksgiving! If you don't celebrate Thanksgiving, then I hope you at least had some time with family and friends and found something for which to be thankful. 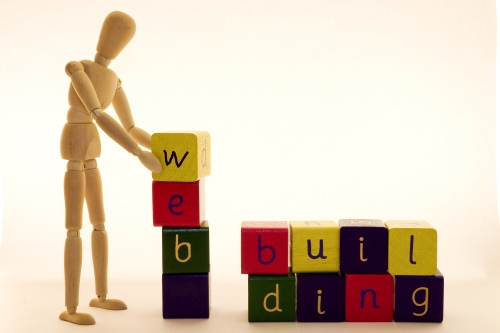 A good website starts with a good domain (episode 19). You may already have a domain, or you may need to register one when you start your website. There are thousands of web hosts, but I recommend just two: Site5 and BlueHost. Their features are almost identical, with the follow few differences. I personally use Site5‘s HostPro package and have been very happy. 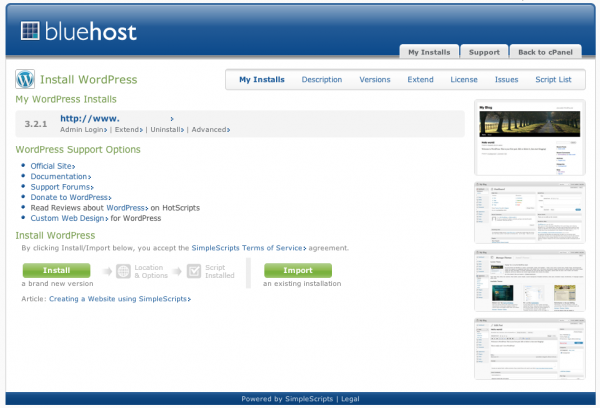 Most website control panels have an easy way to install WordPress. 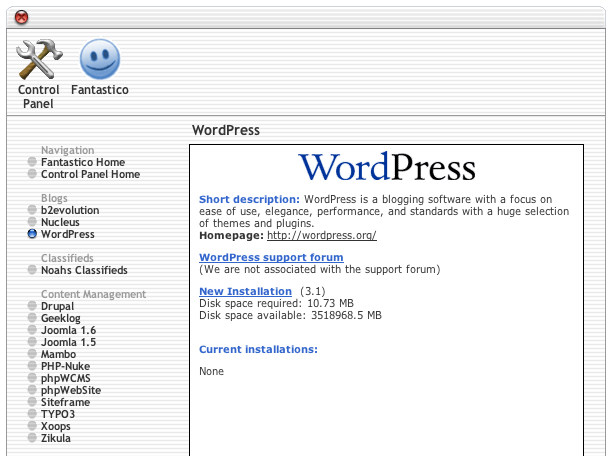 If you host with Site5, go to your “SiteAdmin” (Cpanel for any similar web host), click on Fantastico, then WordPress. If you host with BlueHost, go to your Cpanel, click WordPress under SimpleScripts Installation. Follow the instructions to easily install WordPress. If the system installs an old version, you can update through the WordPress admin. 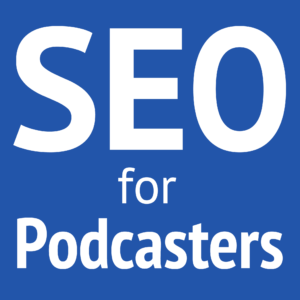 Pick the right set of WordPress plugins for blogging and podcasting (episode 41). Now it's time for you to create your story by publishing quality content! In everything, make your message the focus. If this is a bit too much, or you'd like your website to look better than a standard WordPress theme, then please hire me to design either a customer header image or your whole website! Email Daniel@DJosephDesign.com or call (903) 231-2221. I'd like a future episode to share how we podcasters give ourselves a kick in the pants to podcast when we don't feel like it, or how we refocus, or how we get new inspiration to keep going. Very nice post. It's sparked an interest in me to look into pocasting myself. I just thought I'd throw in my 0.02 cents and say that I think HostGator is probably the best WordPress host out there… Also, it should be mentioned that it is of utmost importance to keep your "core" WordPress and all plugins up to date in order to avoid your site being hacked. Again, great post. Wonderful! 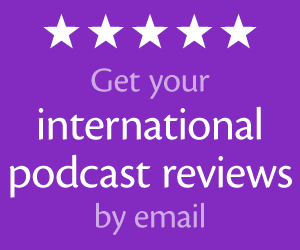 How do you come to find my podcast? HostGator is good, too. In fact, HostGator and Site5 use the same servers from ThePlanet.com. ThePlanet.com redirects to SoftLayer.com. Were they acquird? I personally feel that for non-technical people WordPress is too much of a hassle (installing, managing, updating and cleaning up hacked wordpress instances because they weren’t updated 🙁 ). I would rather recommend managed services like blogspot, wordpress.org or squarespace. I’m not sure I agree. While other services are generally easier, they’re not easier for doing things the best way. 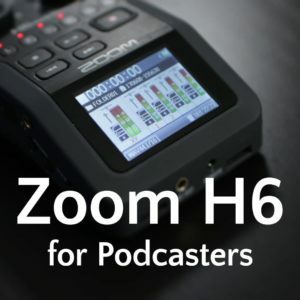 Blogspot and WordPress.com are terrible for making an effective podcast site, but they’re great for blogs. Very nice post. Also, it should be mentioned that it is of utmost importance to keep your “core” WordPress and all plugins up to date in order to avoid your site being hacked. Again, great post. Cool, You might find comfortable with this Hassle free, fast, secure, and reliable website hosting, for more hosting services. This is indeed a great post! Sharing the knowledge to others is amazing! HostGator is good for hosting a website. Sign up through http://theaudacitytopodcast.com/hostgator and use promo code “noodle” to save more on your registration!